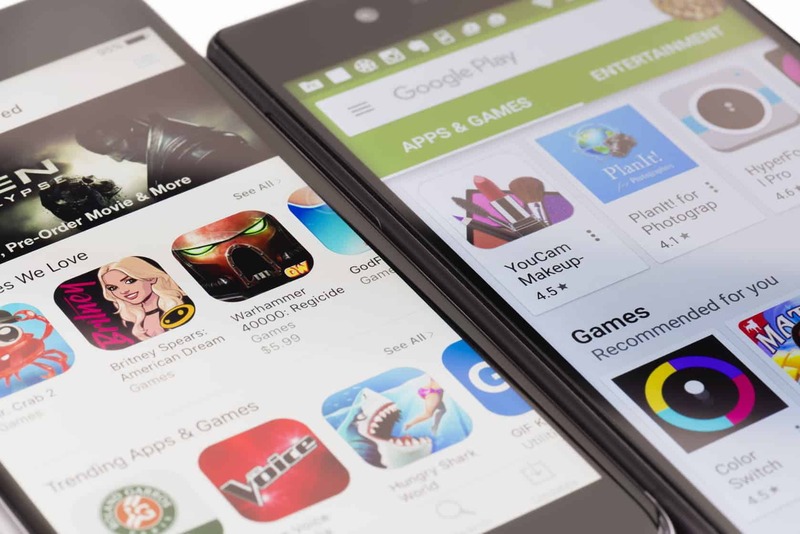 The apps in the Google Play Store has grown exponentially in the last year. However, there are many apps for one genre or task. Here, we have put together some of the best apps of 2019 in the Google Play Store. SwiftKey: This is a keyboard theme app that makes use of AI to predict what the user is going to type. It is also quite safe as it does not use or store sensitive data like passwords or payment information. MX Player: This video player app for Android is the ideal choice as it supports almost all audio and video file formats. It also offers a number of editing features, volume control gestures, fast forwarding, and on-screen kid lock. You can also use the plugins for additional functionalities. 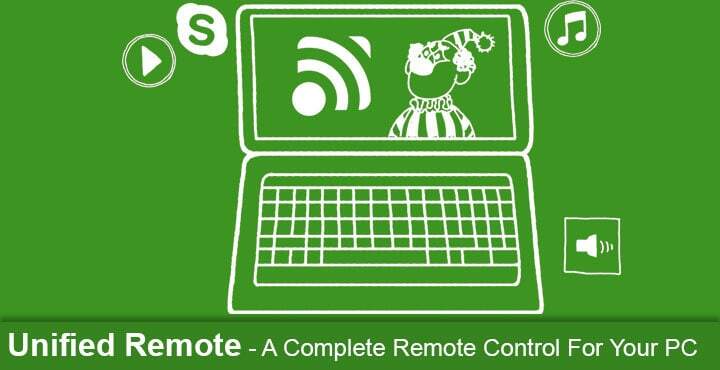 Unified Remote: This is an app from which you can control your PC by using Wi-Fi or Bluetooth. It has built-in support for over 90 programs and supports Linux, Windows, and Mac. Do note that you need to install a server program. You will be able to control even Arduino Yun or Raspberry Pi. If you want more features, you can always upgrade to the paid version. Nova Launcher: This is reputed to be one of the best Android launchers. It is fast and lightweight and offers a lot of customization options to the users. You will also find a number of icon packs in the Play Store if you want to play about with the aesthetics. It boasts of a scrollable dock, folder and icon customization, app-drawer customization, and gestures for easy navigation. Air Droid: It is a screen mirroring app, thanks to which you can mirror your Android device’s screen on your PC. You can share files and more with this app. You will be easily able to reply to messages, keep an eye on notifications, and more. WPS Office: This is an excellent Office Suite app, which is totally free. It is compatible with Excel, PowerPoint, Microsoft Word, and PDF. You can pull up spreadsheets, memo, presentations, Google docs, and more in mere seconds. You can read, write, edit, and format in this without any trouble. It is user-friendly and connects to the cloud so that your work can be saved automatically. 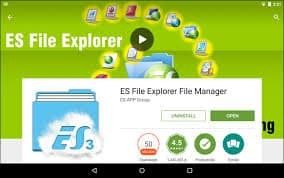 ES File Explorer: This is an extremely popular file manager app. It can help you with a variety of stuff like clearing space on your phone, media sharing, and managing storage. Its Space Analyzer feature helps in freeing up space on the device. If you have a rooted device, the app can offer you a lot of options, such as uninstalling system apps and so on. While it offers great functionality, its intrusive adverts are a major drawback. Feedly: This is a platform where you can have access to online magazines, YouTube channels, blogs, and other news. It is powered by RSS and offers connectivity with Twitter, Evernote Pinterest, Facebook, LinkedIn, and more. Evernote: This Android app lets you take notes in multiple formats like audio, video, text, photos, sketches, and so on. It syncs across your devices and helps keep your work organized and flowing smoothly. 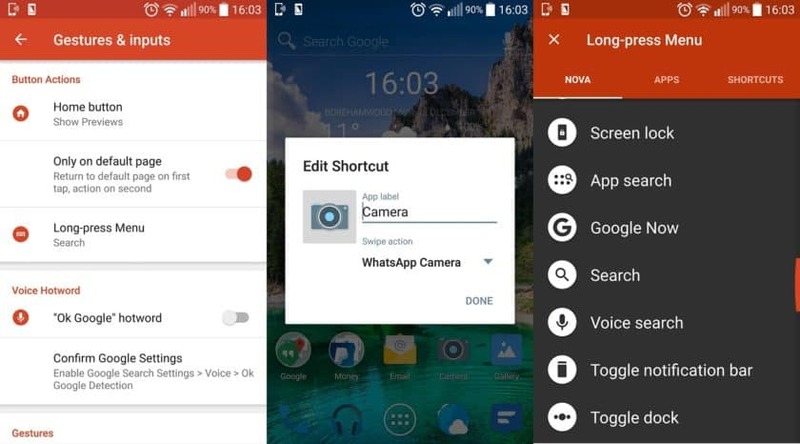 Its home-screen widget lets you access the tool quickly and is quite user-friendly. Habit Tracker: This is basically a goal tracker app where you can set goals and track your progress. It shows your improvement via graphs and other visual aids. If you need any help, you can always head to the forums and talk to the people there. 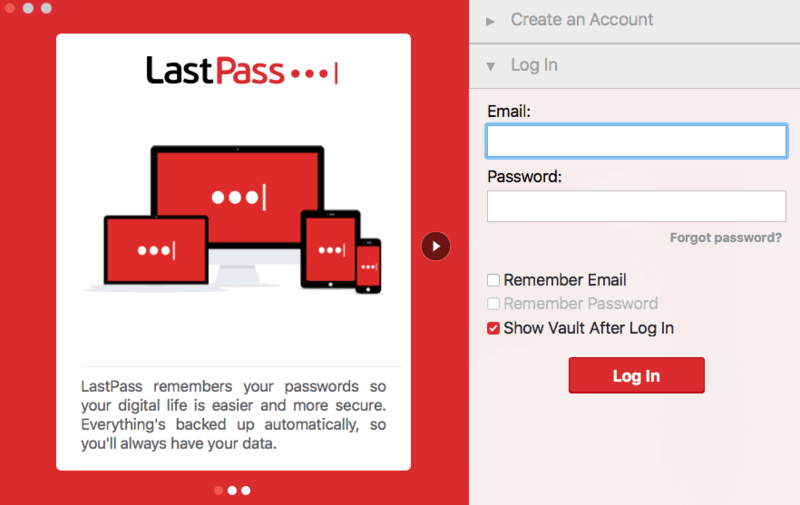 LastPass: LastPass is a password manager app containing a private vault where you can keep all your personal details and password securely. The app offers autofill features and you can immediately generate new passwords without having to run around. If you are especially bad at remembering passwords, this app is a godsend as you can use just one login credentials to access all accounts. Xender: This data sharing app makes life very easy. You can now swap stuff with your family and friends without using data cables or other pesky hardware components. It is faster than Bluetooth and it supports cross-platform transfer as well. 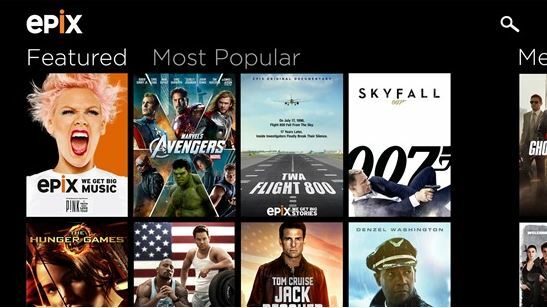 Epix Now: This is a paid app, but you will get access to a wide range of on-demand movies and TV shows. The monthly subscription doesn’t cost a lot either. Before you pay, you can use their 7-day free trial to see if you find it useful enough for you. Language Navi: This is a handy little language app that can translate pretty much everything in an app, from the menu to the content. You can now use apps that are not in your language! 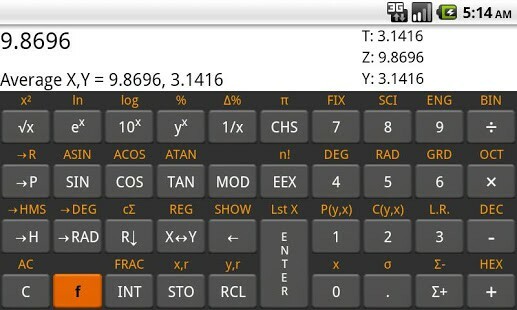 Calculator Touch: This stylishly designed modern calculator lets you key in your equations and numbers. It works similarly to gesture typing on smart keyboards. With this, you can do all your calculations on one hand. The clean interface is a major plus since you don’t need to make math any more difficult! 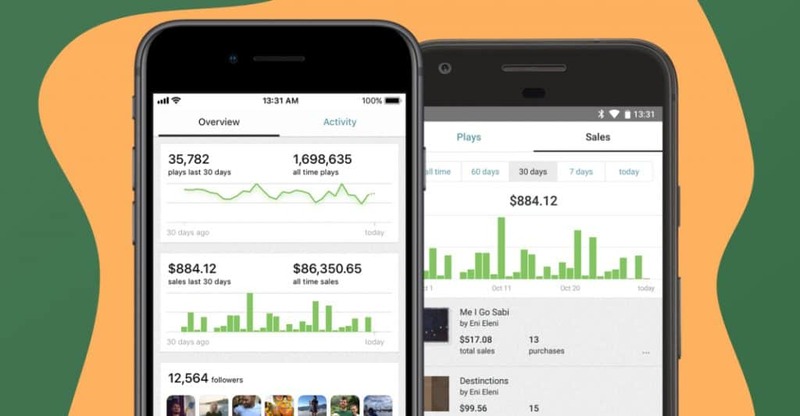 Bandcamp: This smartphone app is a music streaming app. You can stream music you have in your collection and also the ones that are up on Bandcamp put up by the artists. It is easy to buy music here and is usually priced reasonably. 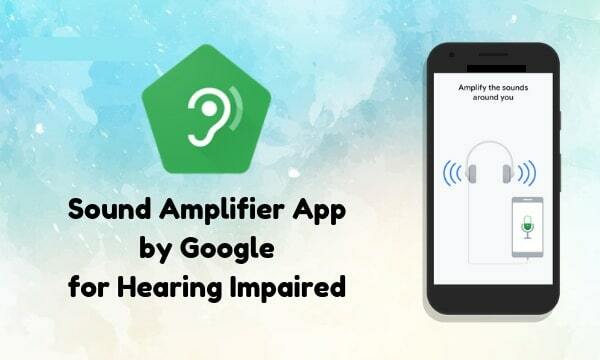 Sound Amplifier: The app is designed to let you filter noise or sounds in your surroundings. With this, you can convert your headphones into hearing aids. There are plenty of settings and customization you can do as well. The amplification can be set on the app with a slider tool. Live Transcribe: This new app would be very useful for those who are hearing impaired. With the help of Google’s speech recognition technology, the app transcribes speech to text in real-time. Its reviews are great as it offers pretty accurate results. 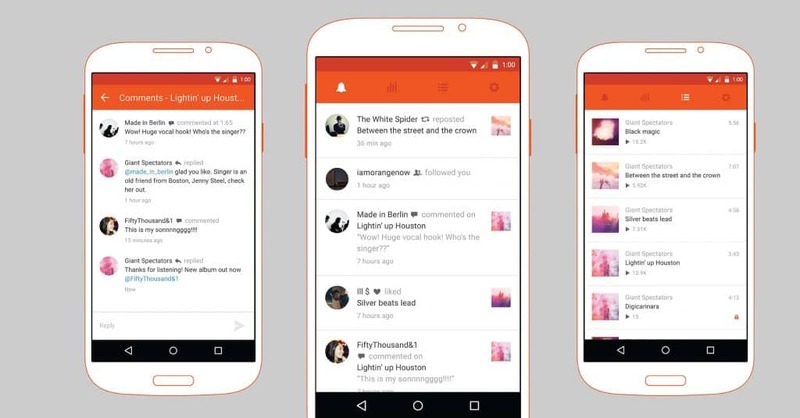 SoundCloud: Yet another music streaming service in the list! This app doesn’t charge any fee and it also doesn’t show annoying ads. While it is perfect for searching for and finding music, it doesn’t match Spotify. You can stream the music you want from the cloud.